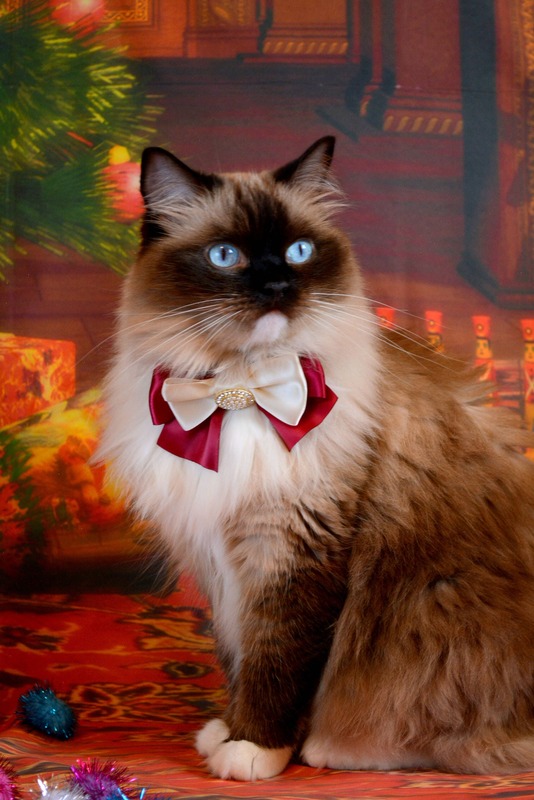 Adorable satin bow tie for your cat. 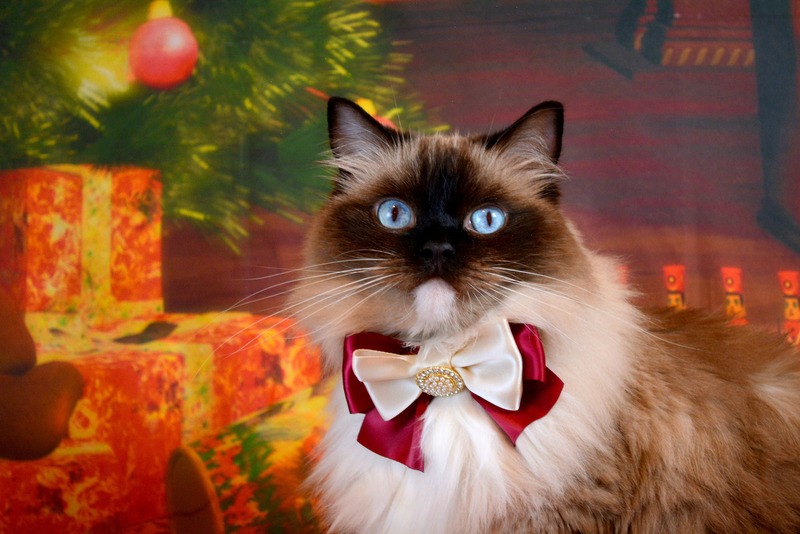 The bow tie is approximately 4 to 4.5 inches. 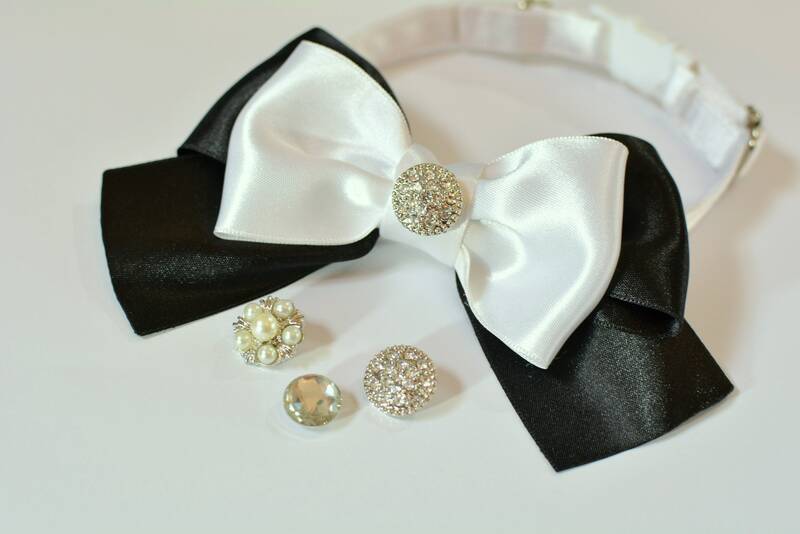 As this is a handmade bow tie the size may vary slightly. 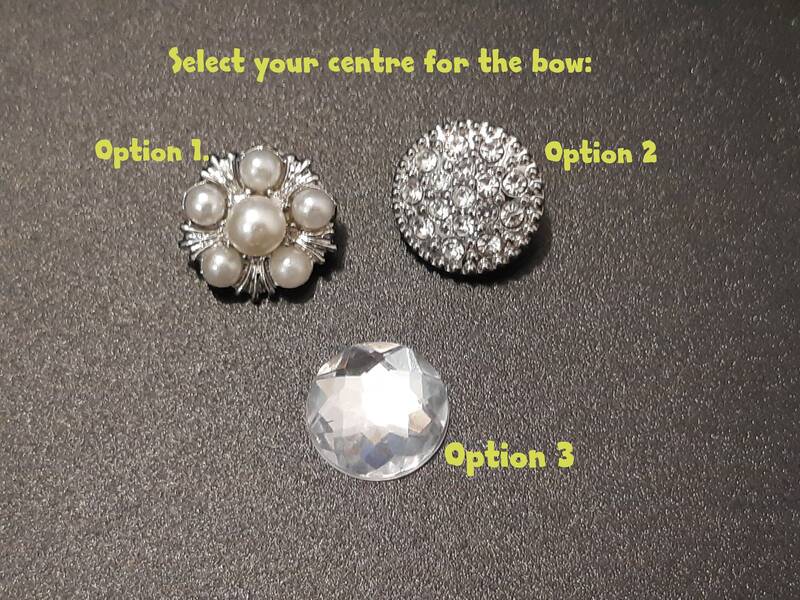 Please let me know which bling centre do you prefer from the available options. Kitten 9'' - breakaway or non-breakaway buckle. Adult 12'' - breakaway or non-breakaway buckle. Hand washable and can be hot ironed, however, this should be done with great care. 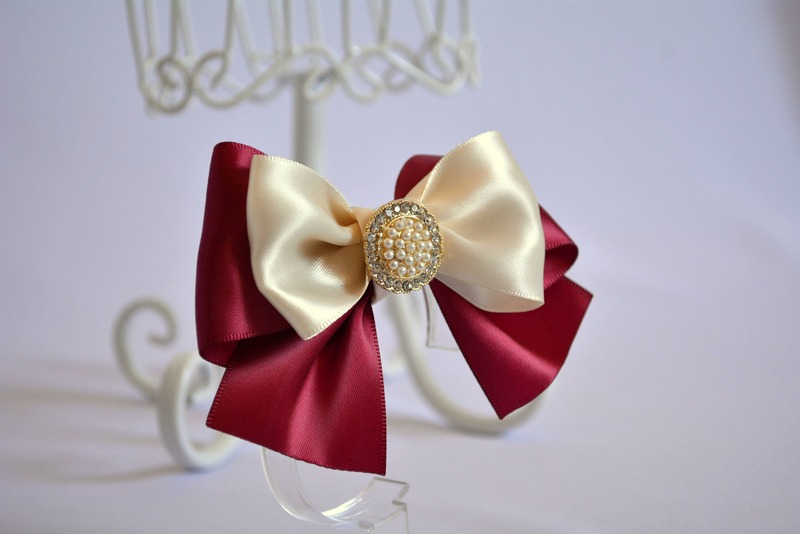 This bow is gorgeous and you can tell it is hand made. 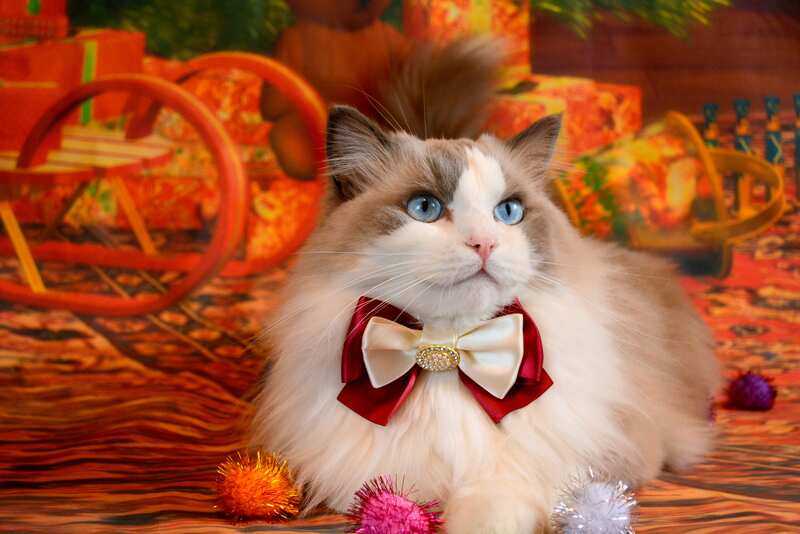 The colors are beautiful and the quality of the product is excellent. The seller also responds quickly and is very accommodating.